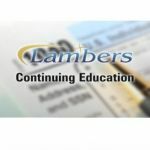 Rental Activity issues for the small client (Exempt Candidates Only) – Lambers, Inc.
Lambers Review offers one of a kind online self-study video courses to meet all your IRS Continuing Education needs. The convenience of our courses are second to none and are the only self-study videos on the market today. Play, skip, rewind, pause and come back later... Study anytime, anywhere, 24/7! No need to attend an expensive, time consuming live seminar. You get your CE credits on your time. 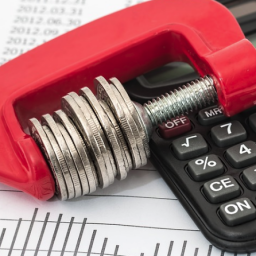 This online video self study course consists of income, expenses, and the new repair regulations. 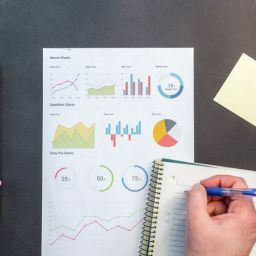 Professor Reed also covers self rental, converting from personal to rental, partial rental use, as well as IRS vs Tax Court methodologies and dispositions. 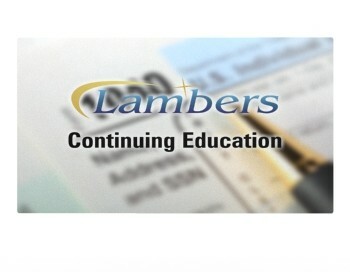 This 2 credit hour course falls under the CE Federal Tax Law Update category.